I ended up doing this bleaching thing in a hurry because my birthday party is coming closer. I’ve been having so, so much stress and the first bleaching took so much more time and money I thought. 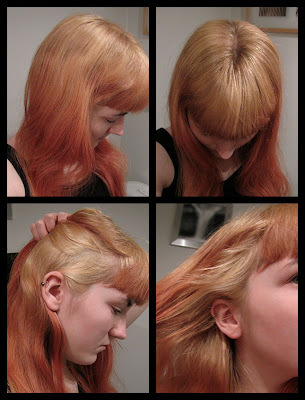 It was way over a year since my last bleach and I felt kind of relieved to wash it away just because I knew I had done this, for it had been on my list for so very long time and now I could cross it over. 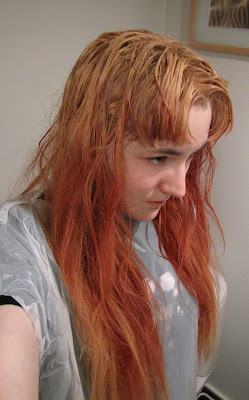 I had decided that whatever the final result would be I would not bleach more than two times.